We are passionate about creating meals that are delicious AND nutritious! 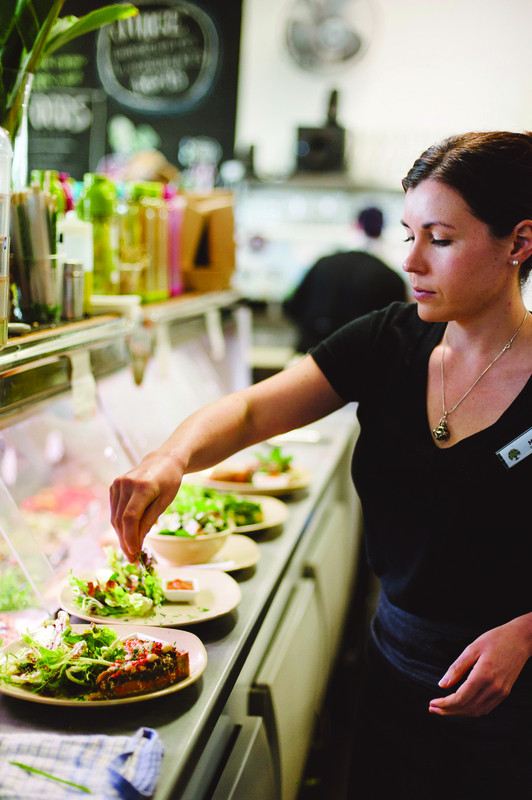 Our cafe is certified organic and cater to gluten-free, vegan, vegetarian and paleo diets. We believe that the key to great food is fresh, unprocessed produce that nourishes both the body and soul. 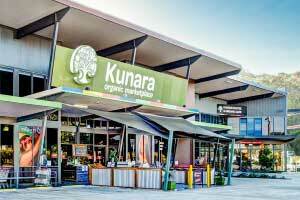 Kunara cafes are a tasty, fresh, healthy and convenient dining alternative for those who are conscious of what they put in their bodies. I was not upset because of problems with erection but I started looking for appropriate tablets. I studied reviews about different drugs consulted with experienced friends, all pointed out that I cannot find the drug that better than Kamagra. So it turned out that I was right and now I recommend it to everyone. Relax and enjoy REAL FOOD from our back-to-basics kitchen. Each day our cabinet is bursting with a huge range of tarts, sweet and savoury delights, gluten-free pastries, paninis, burgers, soups and MORE! 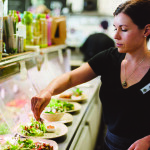 Kunara café is the perfect place to go whether you want something fast and fresh to take back to the office, or are looking for a café where you can soak up the atmosphere whilst eating food that suits your dietary needs. From ancient grain salads to decadent, dairy and gluten free cakes, there is something on the menu for everyone. Our baristas make beautiful organic coffee with Nothing But Organic Coffee. We also offer herbal teas and delicious smoothies that you can add extra boost powders into. Please note: We do not use microwaves, so allow a little extra time for us to gently heat your food and serve it up with some of our famous salads. We also offer a fantastic (and affordable) catering service. See the buttons below for our menu and ordering forms. To get in touch with us call (07) 5445 6440, or using the online enquiry form. vegan, paleo, raw & gluten free diets.